65dB 700Mhz Verizon Signal Booster Single Band Repeater. This way of installation is good for our cell phone signal booster. The frequency is the most important thing to choose a signal booster. or the booster can't work. Good Verizon LTE booster for the value, if you already have the antennas and the cables. It's easy to install, just be careful with the in/out ports - they can be a bit fragile when you tighten the cable on them too much. This booster replaced an older 3G booster that was substantially more expensive. 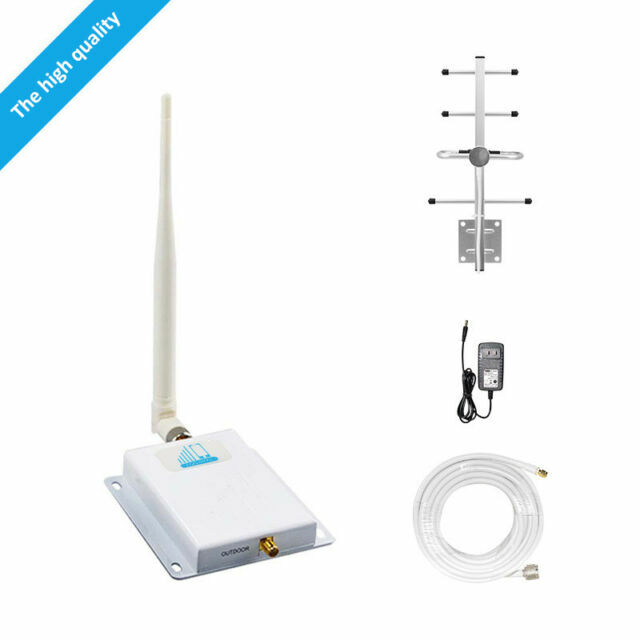 An existing omnidirectional antenna is located on the roof and in an office. They were both used with the new booster. It delivers 4 to 5 bars indoors. Previously was receiving 1 to 2 bars and dropping calls.